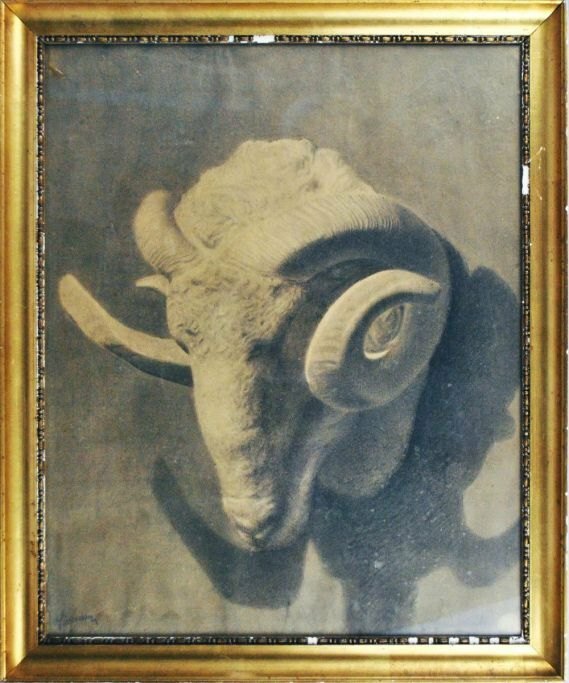 WorldAntique.net - Axelsen, Marie (19th century): A ram. Axelsen, Marie (19th century): A ram. 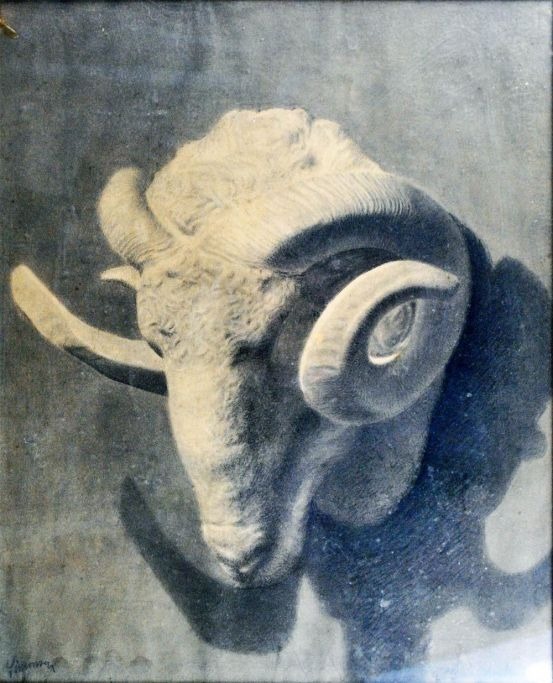 Axelsen, Marie (19th century): A ram. Lead on paper. Signed Marie Axelsen. 52 x 41 cm. From the Academy - accepted and signed of Simonsen.